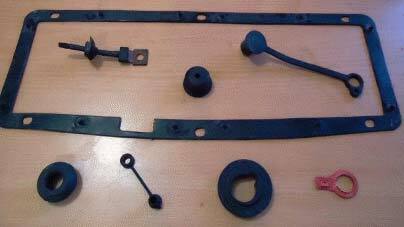 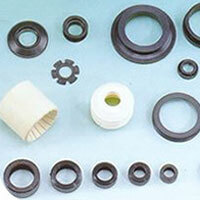 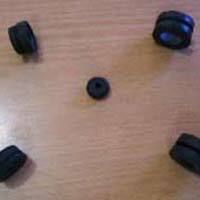 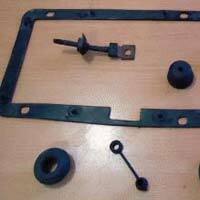 We are reckoned as a prominent Rubber Products Manufacturer, Exporter, and Supplier, based in India. 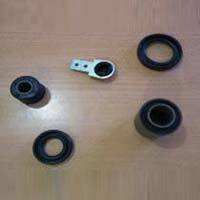 The Rubber Products, that we provide, are available in a wide range that is designed as per the set industrial standards. 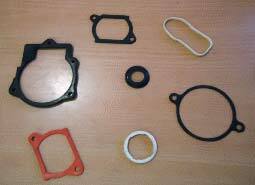 Our assortment of our Rubber Products comprises of Rubber Dust Covers, Rubber Gaskets, Rubber Rubber Washers, Rubber Rings, and Rubber Sheets. 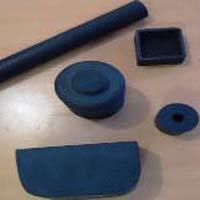 These Rubber Products are made from the finest rubber available in the markets, under the expert supervision. 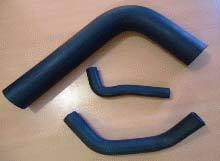 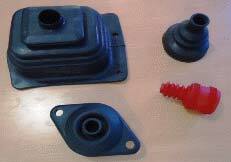 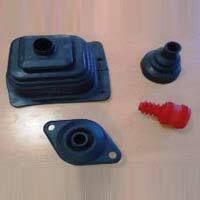 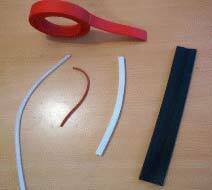 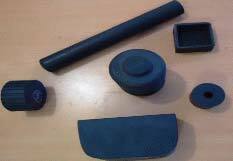 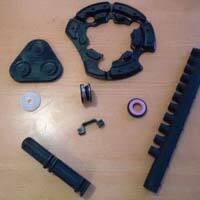 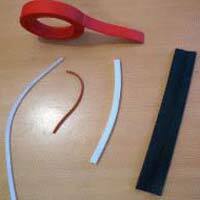 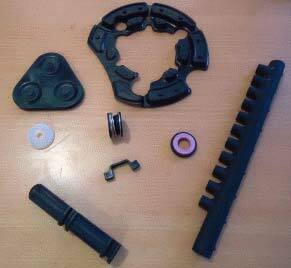 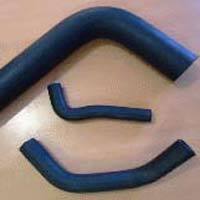 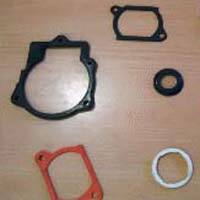 The Rubber Products can be availed from us at the most competitive prices. 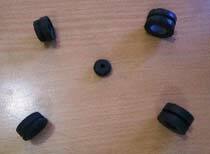 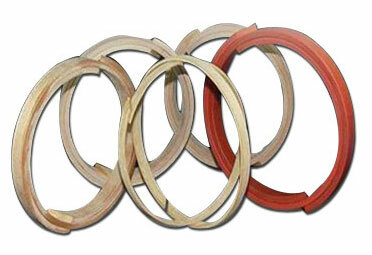 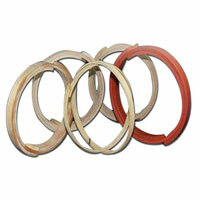 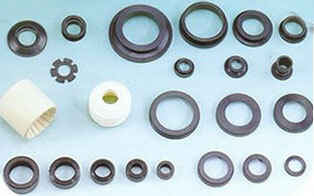 The company is a known Rubber Sealing Rings Manufacturer, Exporter, and Supplier, based in India. 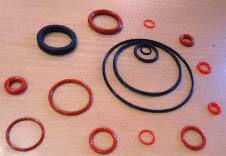 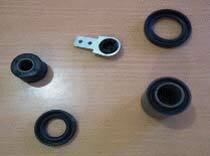 The Rubber Sealing Rings, that we provide, are made in different specifications, as per the industrial Applications. 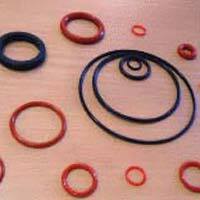 Our Rubber Sealing Rings are known for excellent resistance against extreme temperatures and corrosion.